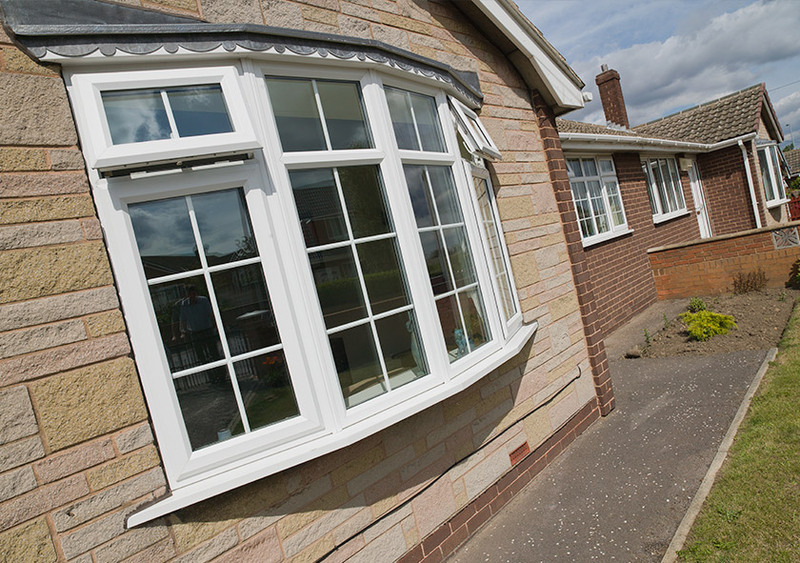 Upgrade to sleek and stylish windows that will give your property improved kerb appeal. 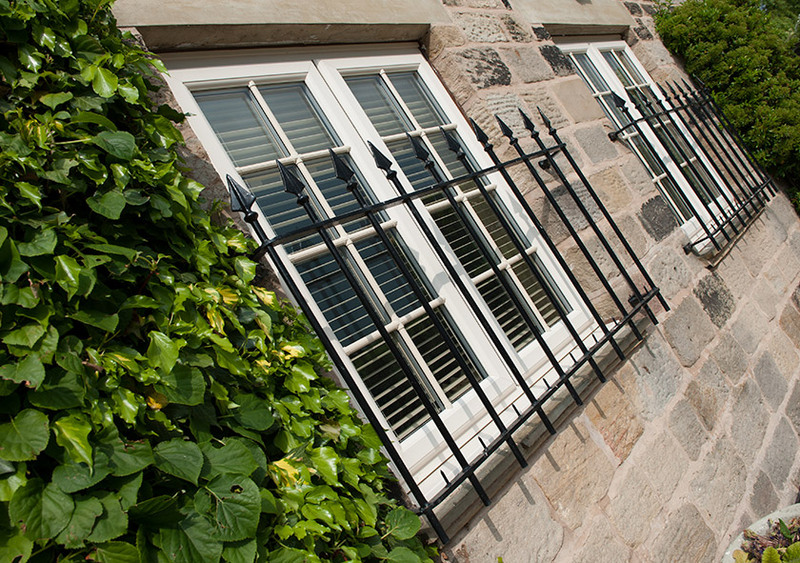 We can match your existing window style, or if you want a change, we offer a fantastic range of colours, styles and features such as Georgian bars. One of the most common factors that leads to window replacement is internal condensation or haze. This is usually caused when a room is underused, or rarely heated. This results in the surface temperature of the inner glass getting closer to outside temperatures. Combined with poor ventilation, this means that water vapour generated elsewhere in the house can get trapped inside the glass. With the low temperature of the glass surface area, this allows condensation to start forming. If this internal haze occurs, it is a sign that window replacement may be needed, as the glazing is not working to its full potential. Why choose DW Windows for your window replacement? With so many styles to choose from, DW Windows are an easy choice for your window replacement. All windows come with energy efficient glazing as standard, ensuring your home will benefit internally and externally. Our window design team are on hand at our showroom to help you create the right new windows for your property, or alternatively book them out for an appointment at your house. 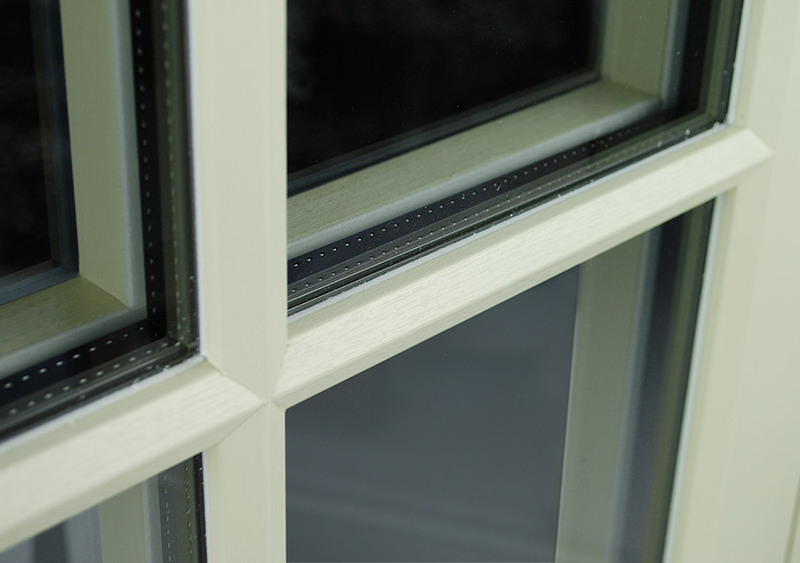 We are proud of our range of high quality, A+ rated uPVC windows. But what we really love is offering our customers the latest innovations in glazing technology. Check out our Residence Collection and Apeer Lumi windows to discover more about our top-of-the-range glazing products. 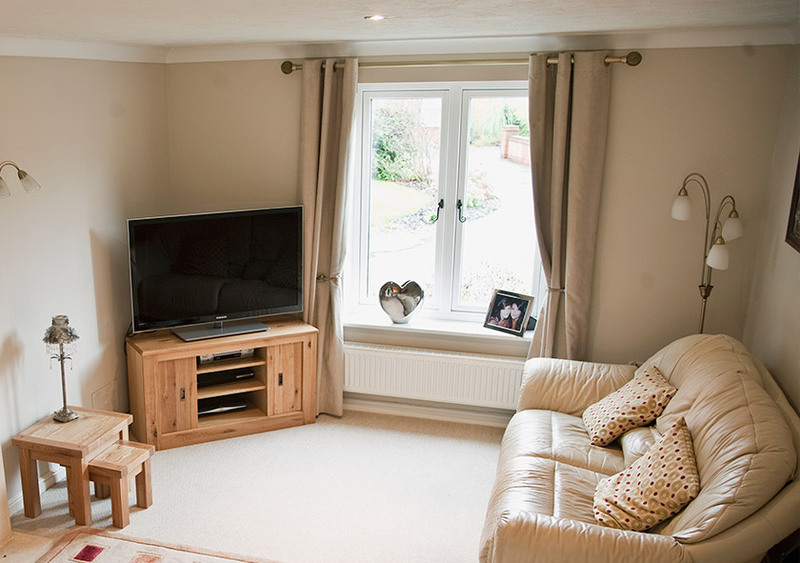 Our windows are made using high quality uPVC as standard. Looking for the latest innovations? 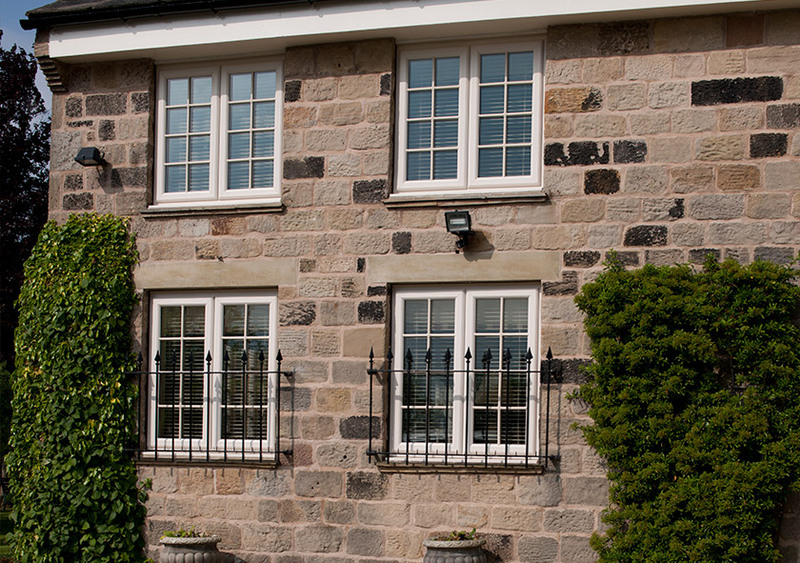 Take a look at our Residence Collection or Lumi windows. If energy efficiency is your primary concern when replacing your existing windows, you're in the right place. 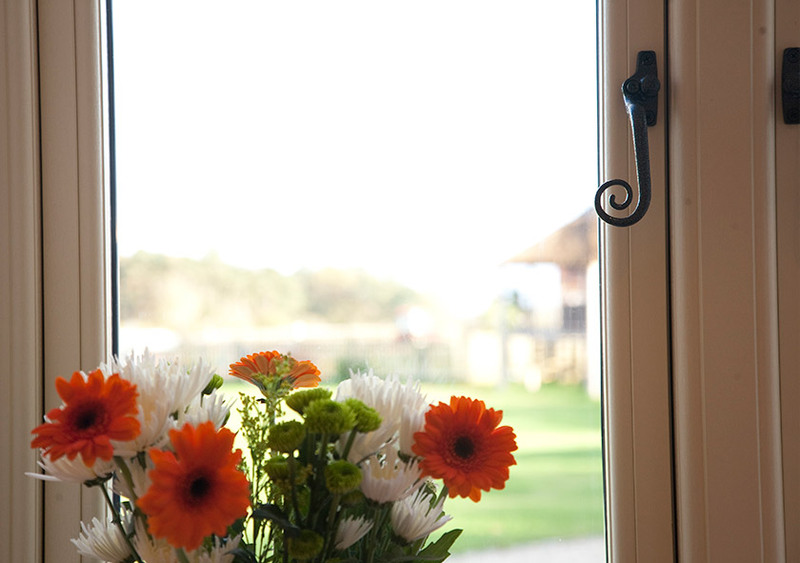 At DW Windows, our windows are double glazed as standard, with optional triple glazing. This means you could save more than £160 per year on energy bills, just by upgrading your glazing. 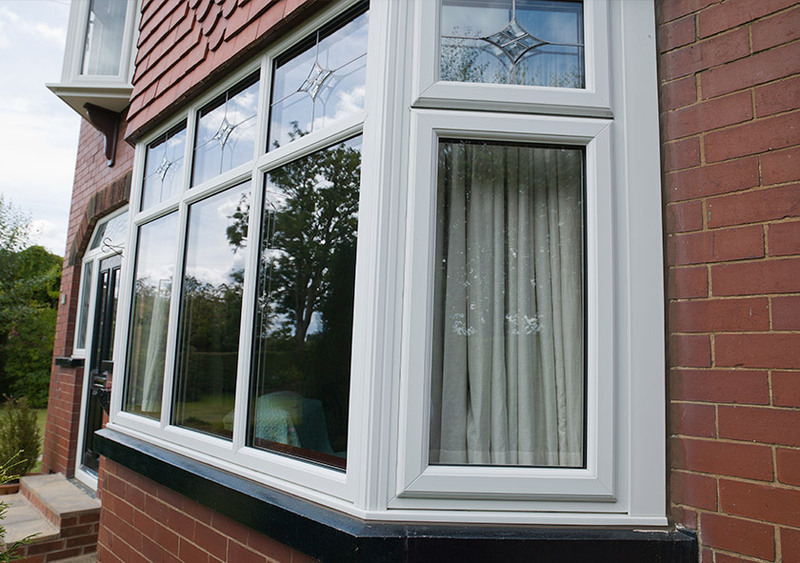 A selection of our uPVC replacement windows fall under Liniar’s EnergyPlus scheme, meaning they offer impressive thermal performance. In fact, you can select windows that achieve more than an A+ rating for energy efficiency! With a decade of experience replacing windows, DW Windows are a name you can count on. We offer a cost-effective and efficient window replacement service. 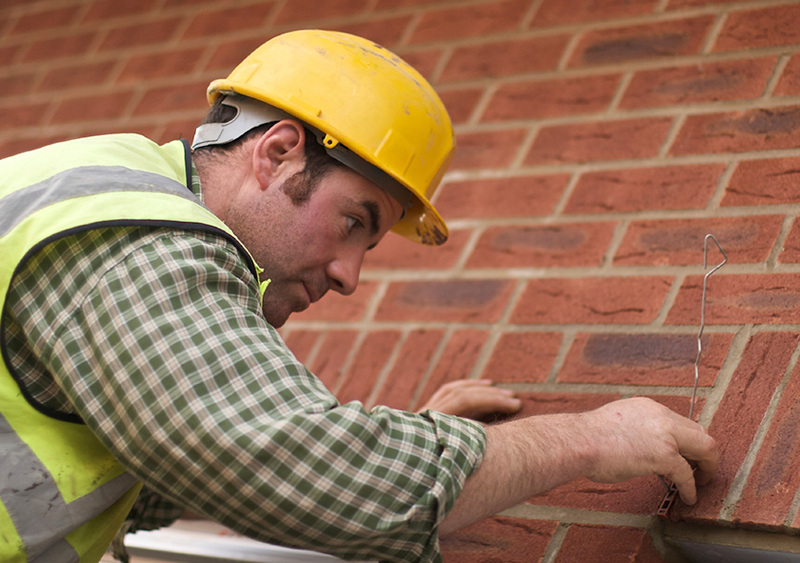 Our dedicated teams of professionals will work with causing as little disruption as possible, ensuring that you can sit back and relax whilst the hard work is taken care of. Don't take our word for it - read what our customers have to say!